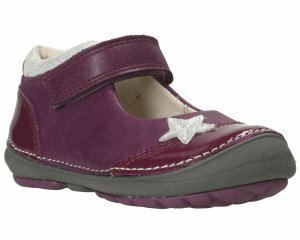 Start-rite Posy girls canvas shoe. With a pretty, floral print, this canvas shoe will go perfectly with any summer outfit. 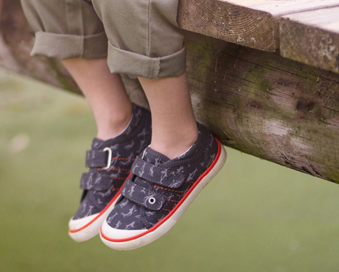 It features a single velcro strap that allows for a secure yet adjustable fastening, whilst also having a super lightweight and flexible rubber sole. 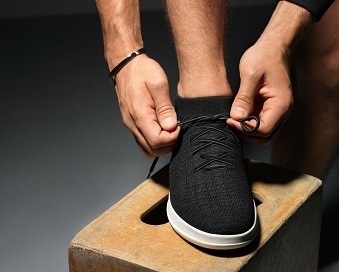 This canvas shoe is also machine washable at 30 degrees, ensuring they look newer for longer.